First look at the upcoming submarine thriller. 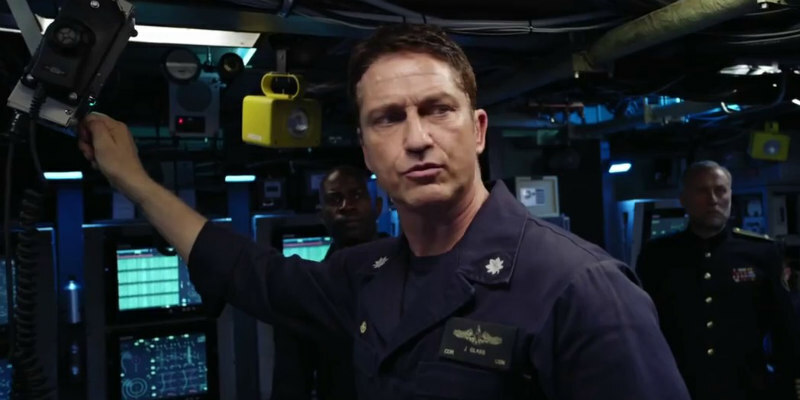 Gerard Butler is once again the world's only hope for survival in Hunter Killer, in which he plays a US submarine captain who gets caught up in a Russian military coup. Gary Oldman plays a shouty military type who will most likely turn out to a wrong 'un. Common, Linda Cardellini and Toby Stephens round out the leads. 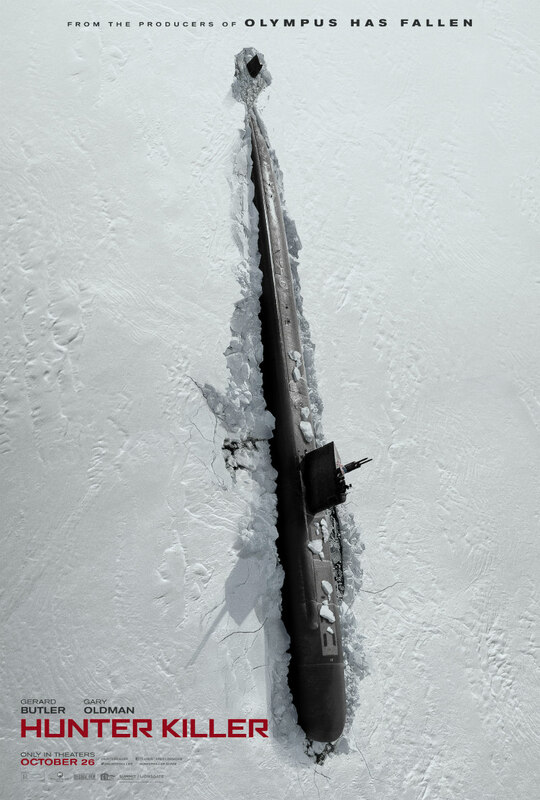 Hunter Killer is in UK cinemas November 2nd. Check out the first trailer below and let us know your thoughts in the comments section or on twitter or facebook.